Hi, guys! Sorry for not posting last Thursday or yesterday (which is my general posting schedule); I've been really busy this past week, and it doesn't help that since finals are coming up in a couple of weeks, teachers have been piling on work. 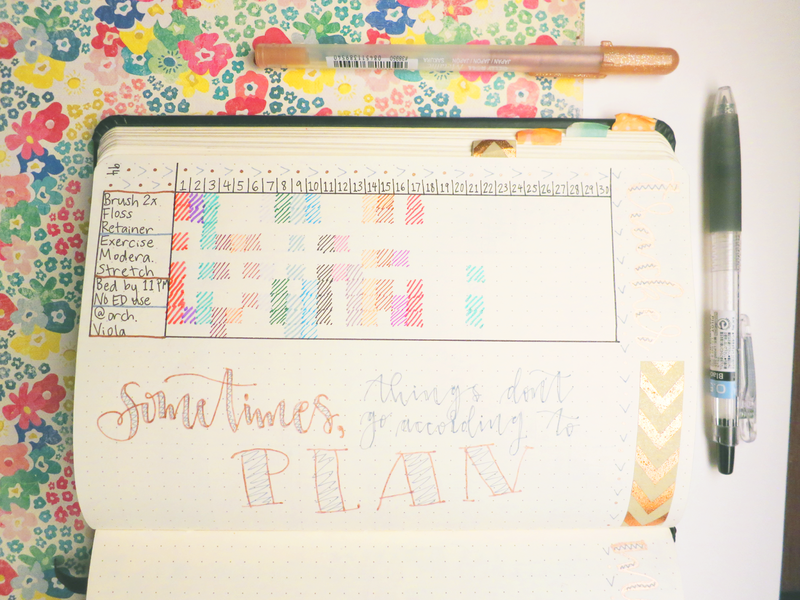 I actually didn't even get my December bujo setup done until Tuesday the 6th. 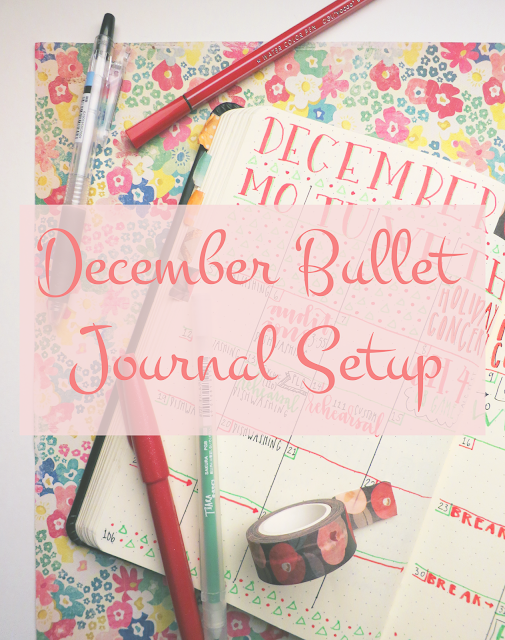 Anyway, if you're still interested, welcome to the lazy edition of December's setup post! 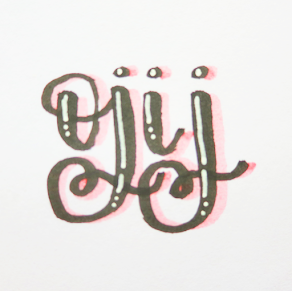 If you follow my Instagram, then you might know that I've kind of been in a productivity slump in the past month. I really neglected using my bullet journal (which you can see even just from looking at November's monthly spread, especially if you compare it to the pictures in my past setup posts), and I didn't even use dailies for half of the month. However, at the end of November, I started to get back into the swing of things. This is my bullet journal's monthly spread for the month of December. 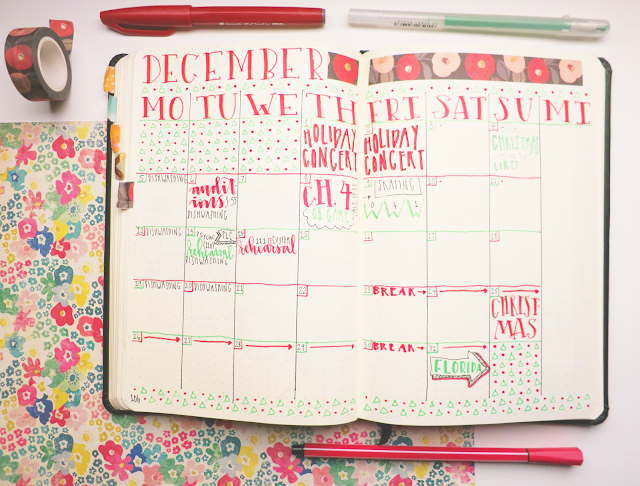 I went with a Christmas-y theme by using red and green. In addition, the green triangles represent Christmas trees, and the red dots represent Christmas tree ornaments. Yeah, you can see I kind of fell off the wagon in November with tracking . . . 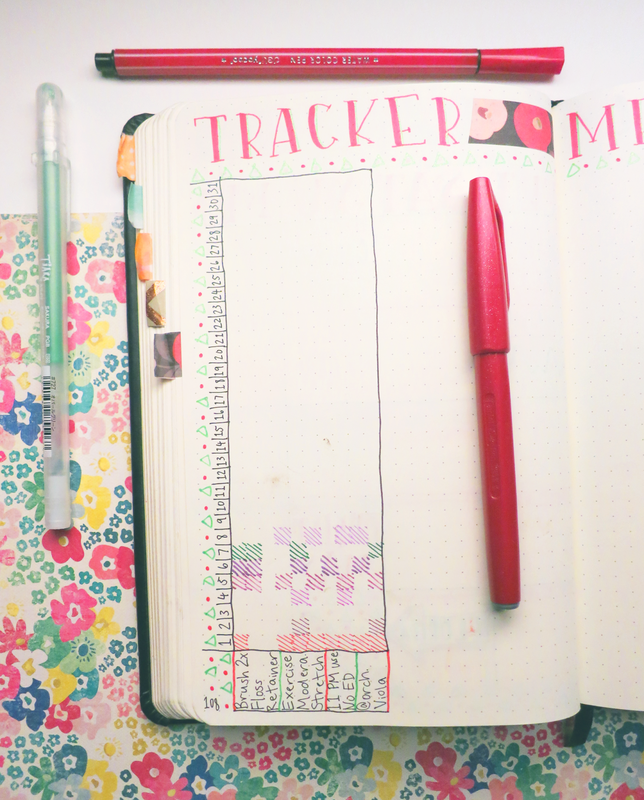 This is my habit tracker for December. 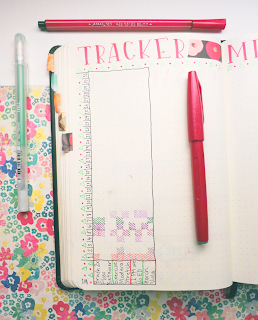 It's set up the exact same way as November's, minus the dirt markings from when my cat walked over my bujo. 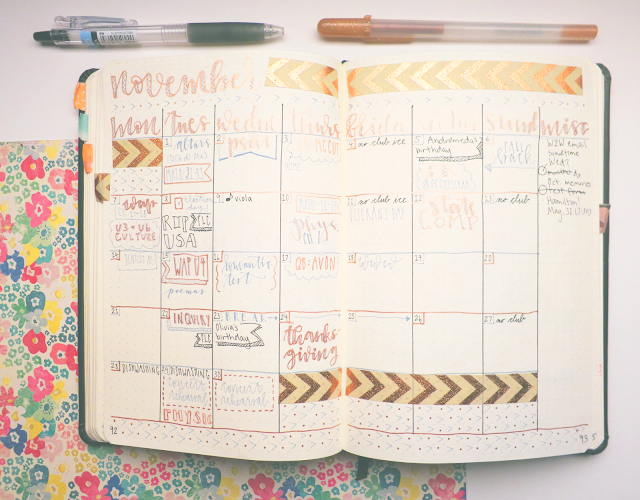 I usually do the monthly memories spread at the beginning of the next month, but I haven't done November's yet. This was the same case last month (i.e. I hadn't done October's memories page by the time I did November's setup post), but now I can finally show you guys October's monthly memories spread. 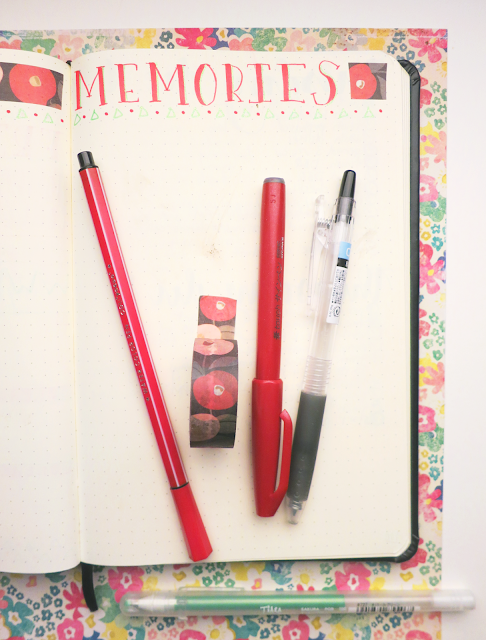 This is December's empty memories page in my bullet journal. Hopefully I'll actually do it soon after the month ends. So that was the minimal/briefly glossed over December setup post! I promise a longer blog post next week, lol. Also, the next time I have a setup post, it'll be 2017; I seriously can't believe that 2016 is almost over!! Do you plan on changing your monthly setup for next year? Tell me by leaving a comment down below! Click here for last month's (November) setup post, and click here for next month's (December) setup post.